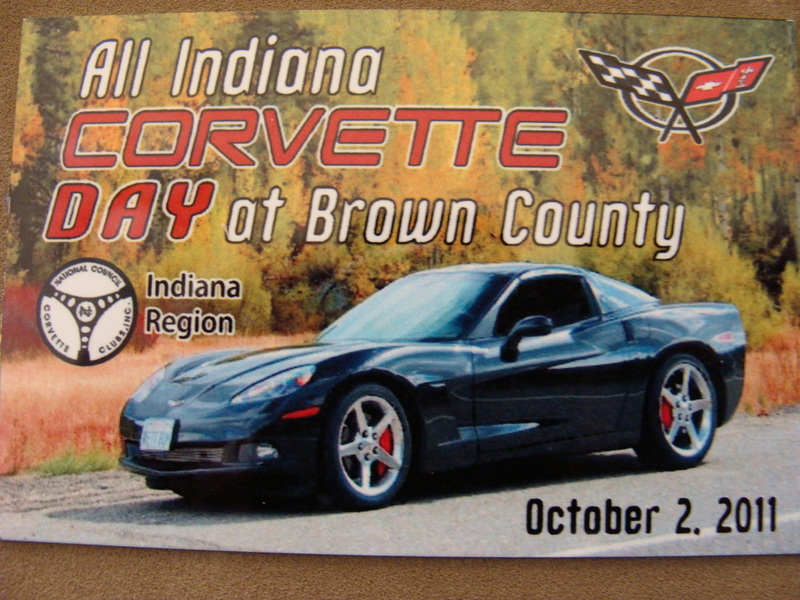 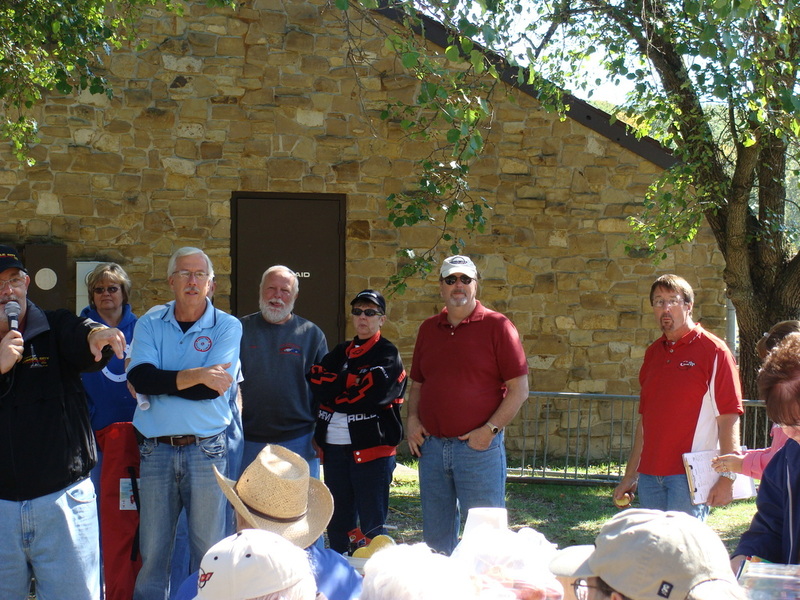 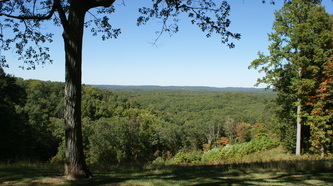 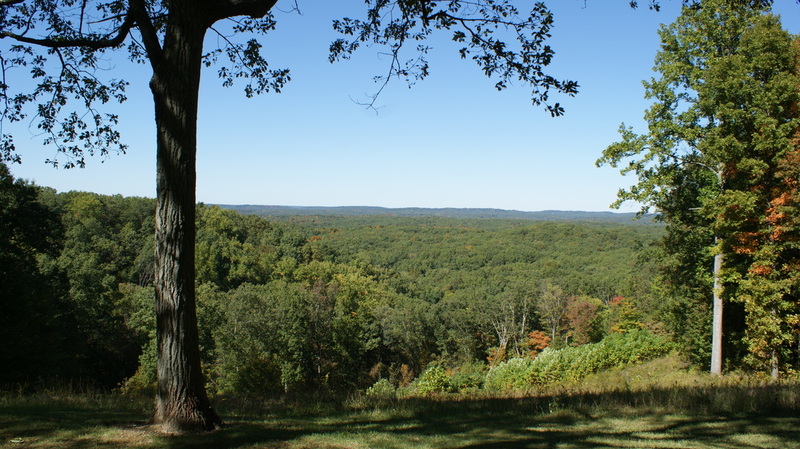 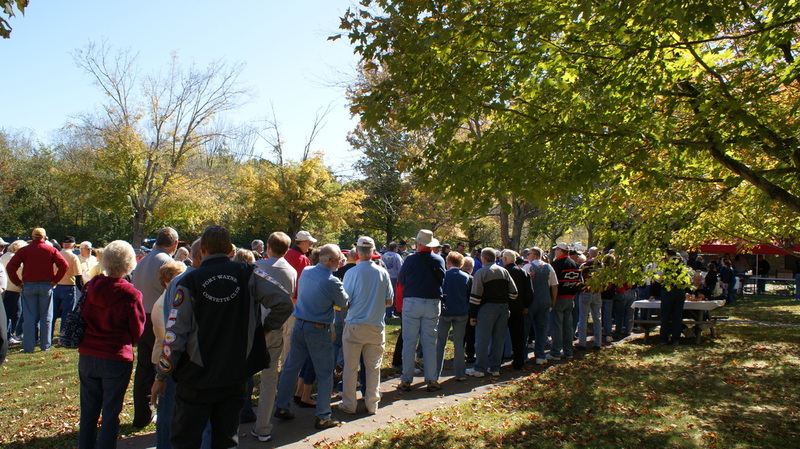 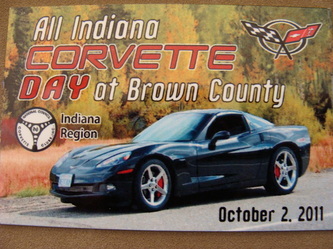 _On October 2 the Indiana Region of NCCC sponsored their 41st annual Brown County Fun Day held at the Indiana Brown County State Park. 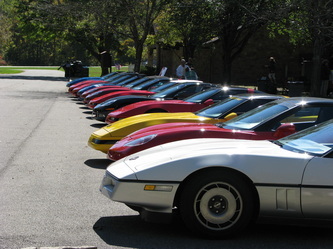 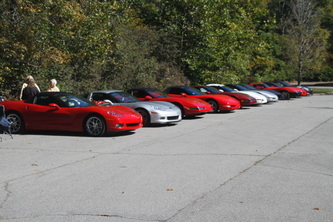 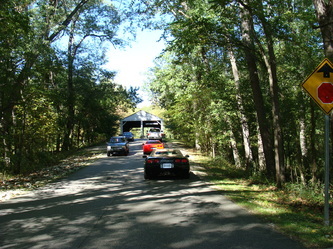 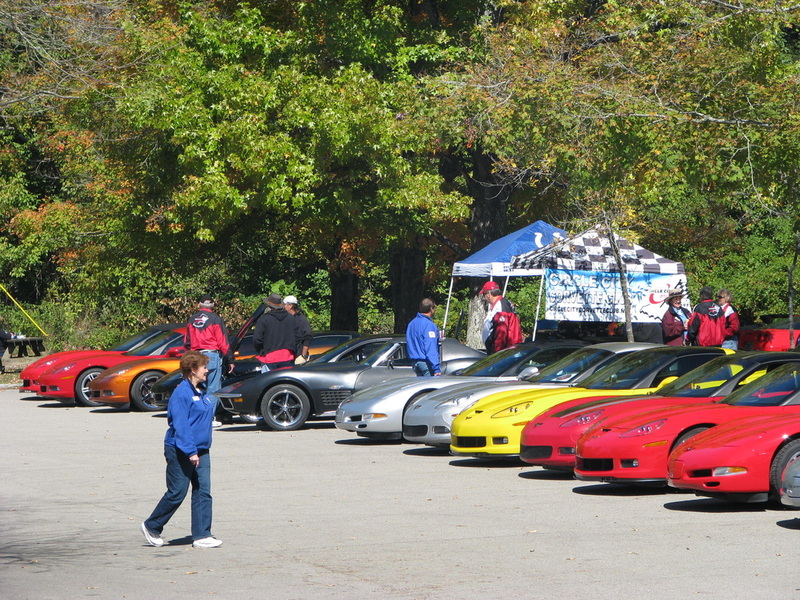 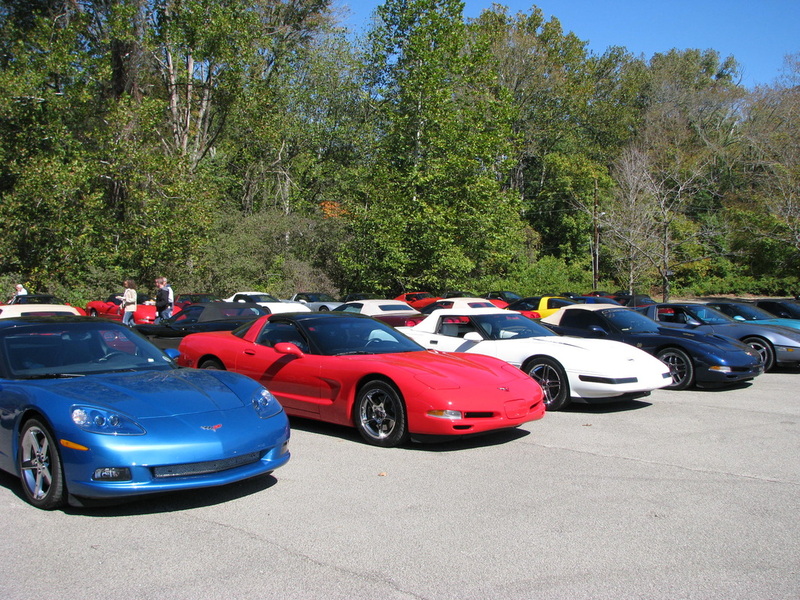 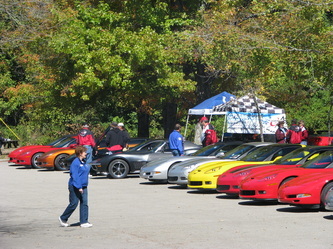 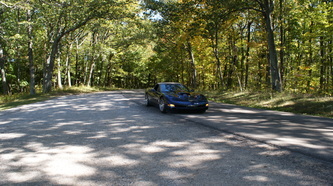 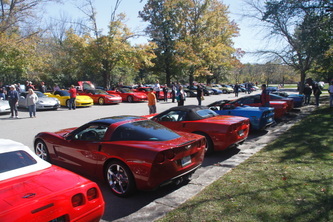 Caravans of Corvettes converged from many directions to the Southern Indiana location, with most of the Region's clubs being well represented on the very sunny day. 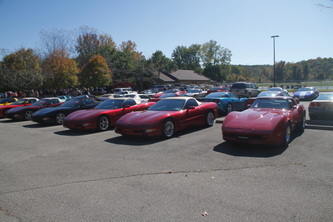 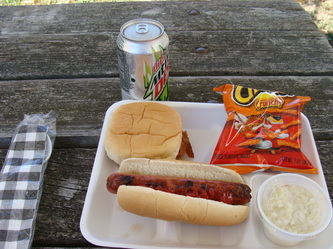 Lunch was provided by the Region and The Original Circle City Corvette Club, hosts for this year's event. 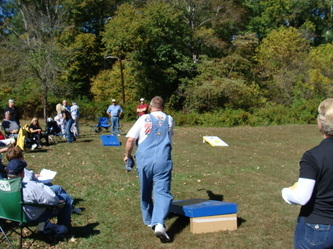 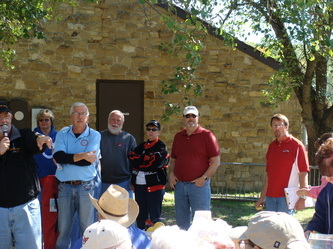 Besides the lunch and good company there were also games and a mini car show for those that wanted to join in. 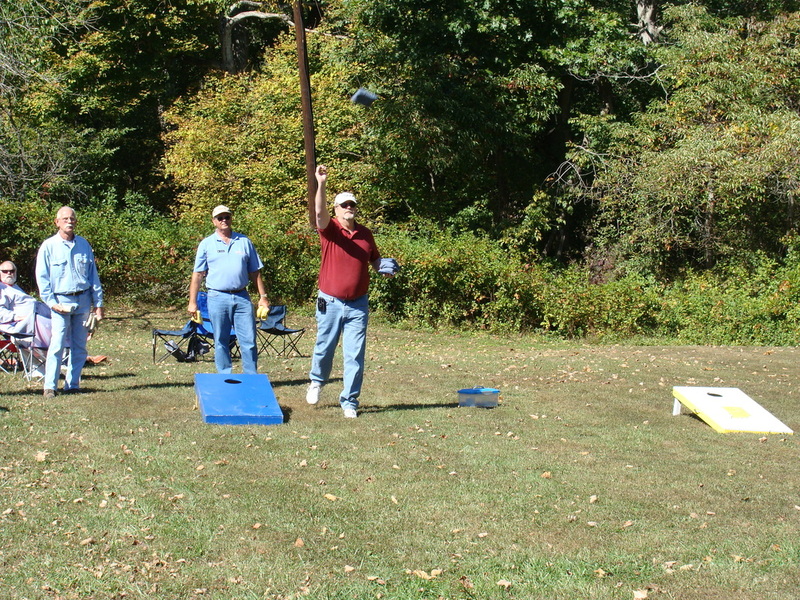 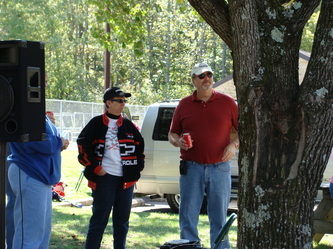 Everyone had a good time enjoying the great fall weather and good company.